This lovely, bouncy yarn is 100% fine highland wool. 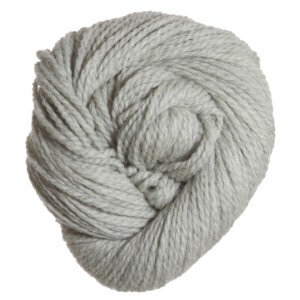 It is springy and squishy, and is available in a gorgeous, slightly heathered color palette. Woolstok is an airy worsted weight yarn knit up it has fantastic stitch definition, making it perfect for colorwork, cables and lace! Rowan Valley Tweed Yarn is a similar yarn: hand wash and 50 gram. You may also like Big Bad Wool Weepaca Yarn, which is another similar yarn: hand wash, worsted (19-20 sts/4 in), and 50 gram. What about yarn that have the same look and feel? Find more yarn with a airy texture, softens with wear and felts. You may enjoy taking a look at the Blue Sky Fibers Woolstok Astral Road Ruana, Blue Sky Fibers Woolstok Endless Wrap, Blue Sky Fibers Woolstok The Golden Hour Shawl, and Blue Sky Fibers Woolstok Vermillion Vest kits all using Blue Sky Fibers Woolstok Yarn. 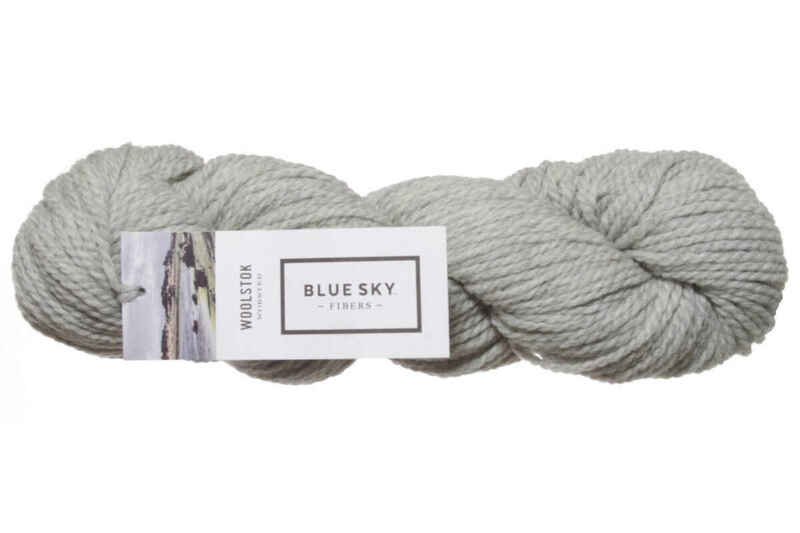 Hopefully our suggested project ideas for Blue Sky Fibers Woolstok Yarn can help you come up with your next exciting new project idea!